Friendly, clean and professional tattoo studio – we work closely with our customers to create unique and beautiful custom tattoos. We cover a range of styles and take on reworks and cover ups – we love a challenge. 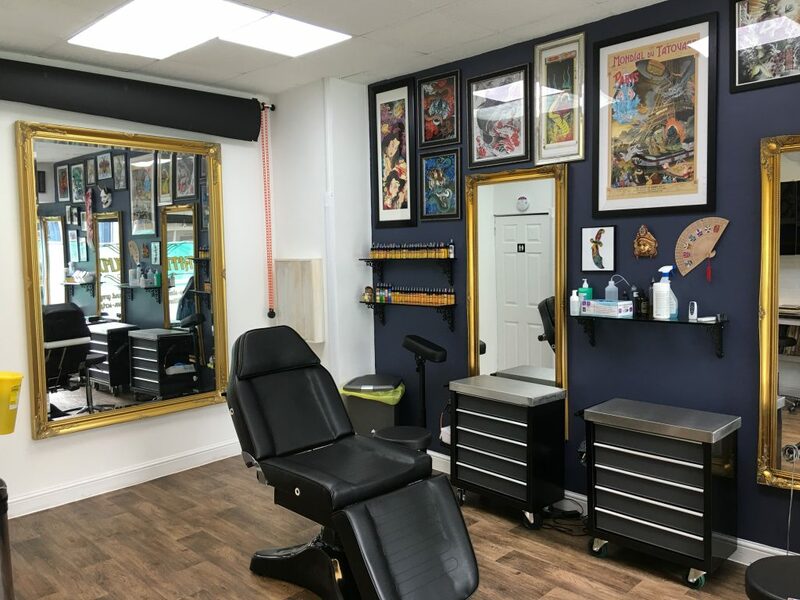 At Dragons Forge tattoo Leicester we believe that tattoos are art and should be done to a high standard to enhance the body.